We offer a comprehensive range of digitisation services to businesses in Dunfermline and across Fife including document scanning, drawing scanning and book scanning. 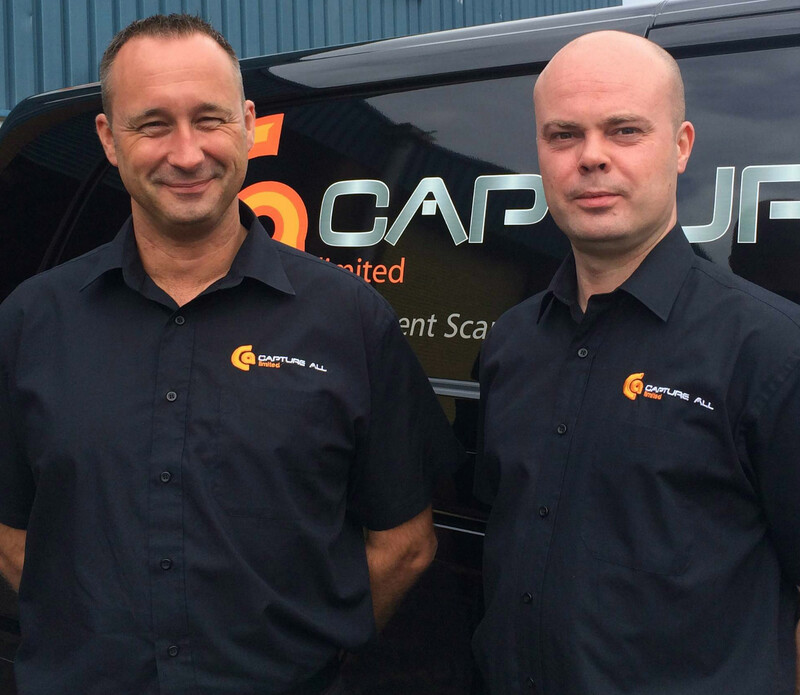 Alongside our digitisation services we offer secure document storage and a scan-on-demand service. 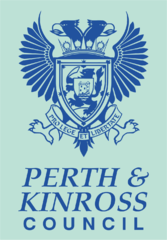 Employment in Dunfermline is focused in the service sector, with the largest employer being BSKYB. Other large employers in the area include Amazon, Best Western, CR Smith, FMC Technologies, Lloyds and Nationwide. Dunfermline's most famous son is the entrepreneur and philanthropist, Andrew Carnegie who was born in the town in 1835 before immigrating to the USA with his parents in 1848. By the time he died, he had given away approximately $4.75 billion, adjusted to 2015 figures. 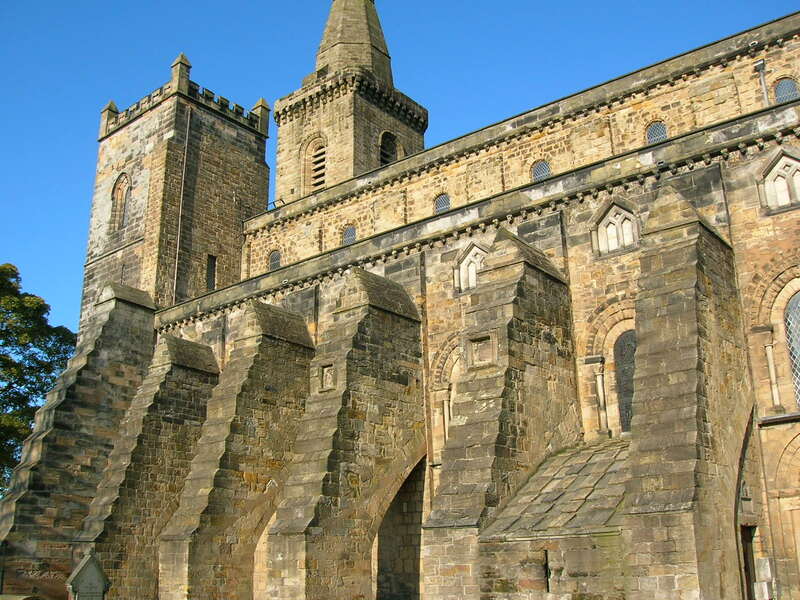 Tourist attractions in Dunfermline include Pittencrieff Park, Abbot House and Dunfermline Abbey which was built between 1128 and 1150. We're only about 18 miles from Dunfermline, the quickest route is it head to Kincardine on the A985 and follow the signs for the M9 Edinburgh. After only a couple of minutes on the M9, you will reach junction 6, take the A905 exit to Grangemouth/Falkirk/A904 and follow the slip-road to the right. At the roundabout, take the 3rd exit onto Falkirk Rd/A904 and, at The Falkirk Stadium, take the third exit at the roundabout towards the Kelpies.